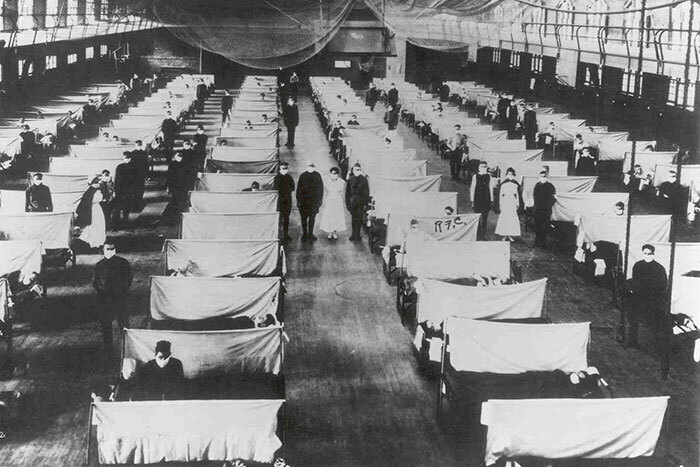 Sparked by the recent Ebola cases in the United States, an exhibit at the Robert W. Woodruff Library at Emory University examines the U.S. government's response to epidemics throughout American history. 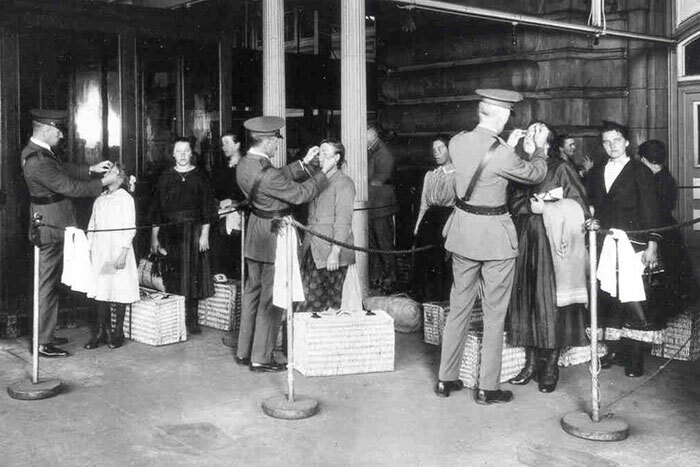 "Before Ebola: The U.S. Government's Role in Controlling Contagious Diseases" opens March 28 on Level 2 of the Woodruff Library. The small exhibit, based on the library's government documents collection, focuses on smallpox and yellow fever; the 1918 influenza pandemic; venereal disease, including the Tuskegee syphilis experiment and the outbreak among World War I military recruits; and the HIV/AIDS crisis. "This exhibit will help us emphasize the variety of primary evidence resources the library has," says Elizabeth McBride, a social sciences librarian who co-curates the exhibit with Chris Palazzolo, head of collection management and adjunct professor in the political science department. "We have a huge collection of government documents – two-and-a-half miles of occupied shelf space, with material dating back to 1789." The formats include not only print, but microfiche, CD, electronic access, and maps. 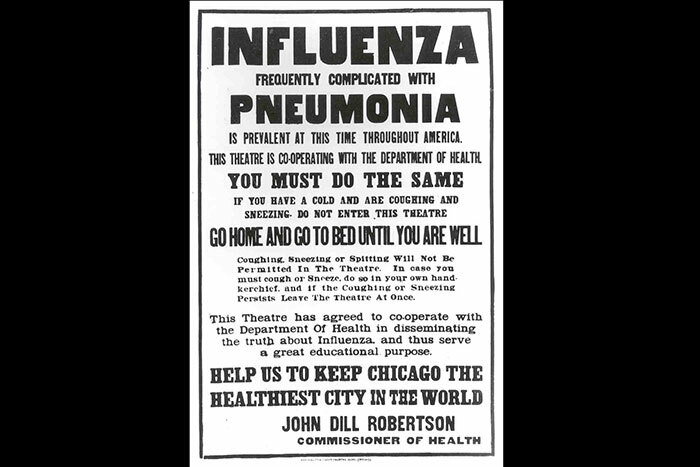 Materials planned for the exhibit include documents, letters, photographs, public health campaign materials and scannable links to two short films – a 2010 film with firsthand accounts of the 1918 influenza epidemic, and a 1942 film on fighting syphilis. "Elizabeth and Chris have drawn incredible stories out of what might seem at first glance to be dense, dry documents," says Kathryn Dixson, library exhibitions manager. "We hope this exhibit will encourage others to explore the collection of government documents for research. One of the U.S. epidemics illustrated in the exhibit is the smallpox outbreak during the American Revolution, when General George Washington led one of the earliest mass inoculations of a U.S. army. The display includes a copy of a letter from Washington informing the Continental Congress of his decision to inoculate all new recruits in the Continental Army. Years later, President Thomas Jefferson personally vaccinated his family and others against smallpox, McBride says.